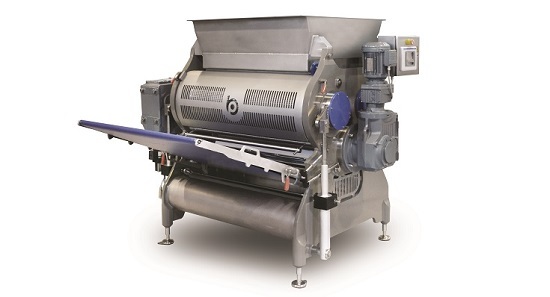 The new TruClean™ three roll sheeter and gauge roll for crackers and snacks completes the upgrade of Baker Perkins’ range of sheet forming and cutting lines to TruClean™ standards, bringing major benefits in maintenance and hygiene. 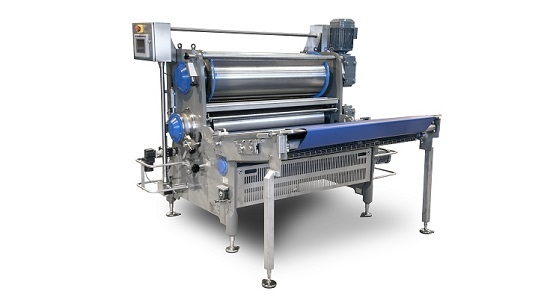 These Baker Perkins lines comprise either a three roll sheeter or a laminator to take a bulk feed of dough and form it into a sheet, ready to pass through gauge rolls which achieve the chosen thickness, and then a rotary cutter before baking. The TruClean™ approach to hygienic design was instigated to meet a clear demand from the industry for higher standards. It involved a radical re-design of machinery in order to reduce debris and places where it could collect, and make access much easier where it is needed. 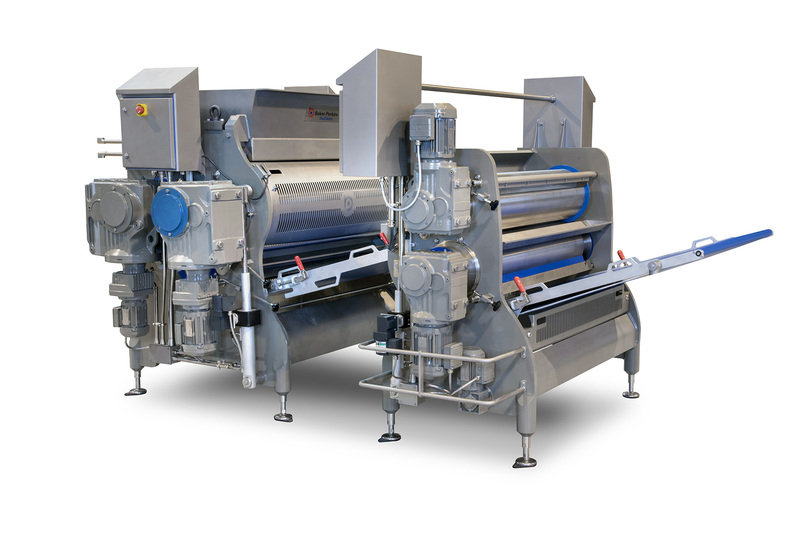 Improving visibility and access for cleaning, simplifying removal and replacement of components and assemblies, cutting the number of components, and reducing accumulation of debris were the principal design requirements – all achieved without compromising fundamental process performance parameters and attributes such as output and weight control. The key benefit is a significant reduction of the time required to clean a line to the required standard, leading to lower costs and faster changeovers. Time for a typical cleaning routine for a line can be reduced by up to 40%.